Microsuction is a safe alternative to ear irrigation (ear syringing) for the removal of ear wax. 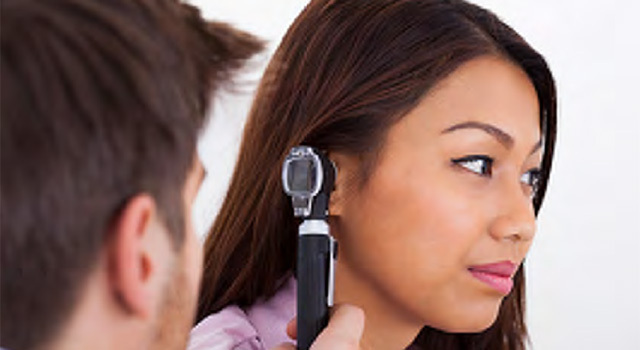 This Vernova service offers a specialist clinic for people for whom ear syringing is not appropriate. It is available by referral from your GP or practice nurse. The clinic is run by a senior Nurse Practitioner – Kate Heath – who has qualifications and skills to care for people with ear, nose and throat (ENT) disorders and also works in the ENT Department at Macclesfield Hospital. The service is provided at Macclesfield Health Hub at Waters Green Medical Centre and runs on Wednesdays.